Kat is a mixed media Artist. Raised as a free-range, outdoors kid on a farm surrounded by fresh water swamps, dirt roads and sugar gum woodlands on southern Eyre Peninsula. 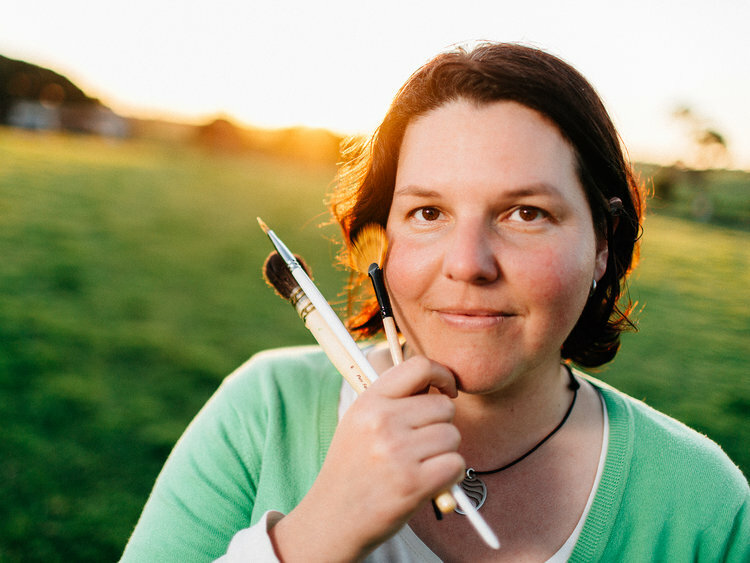 She love’s to paint and create and is happy to call Eyre Peninsula home. Based from a home studio at Louth Bay ( 25mins from Port Lincoln), she likes to wander near and far to prime her creativity.